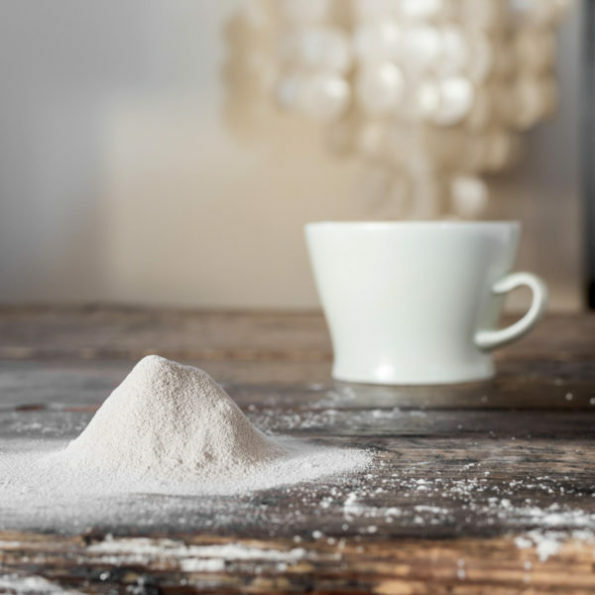 Chronicle is a company that uses your loved one’s ashes to create a coffee mug, bowl, or other ceramic piece. Prices start at $150 and go up from there. So now you can finally sip tea with Grandma again. Like, literally, with Grandma. She is the vessel for the tea. What Do You See In This Rorschach Inkblot Mug?